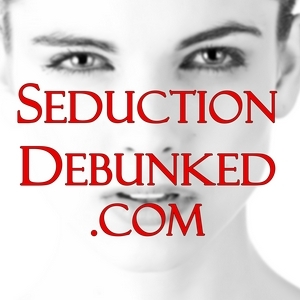 Welcome to Seduction Debunked - dating, relationships & love. How does it all work? How to find the woman of my dreams? How to find that Prince Charming? How do I know he or she likes me? Am I good enough? Can I be loved? You've got the questions, we have the answer. 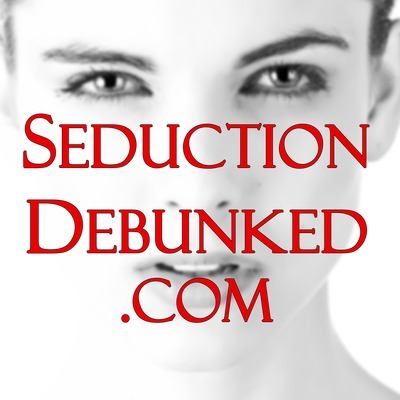 Seduction Debunked. We take back control in our love life! Episode 15 - What to say to her? What do we say to a woman we see and want to approach? That's what we'll talk about today. Start listening now. In this first live recorded podcast, we're talking about the friend zone and how you can prevent ending up in it! Yes! You can be part of the show! Just send me a voice message using the app Anchor or even better, join us in Amsterdam when we record the show with the live audience! Chime in and be our special guest!